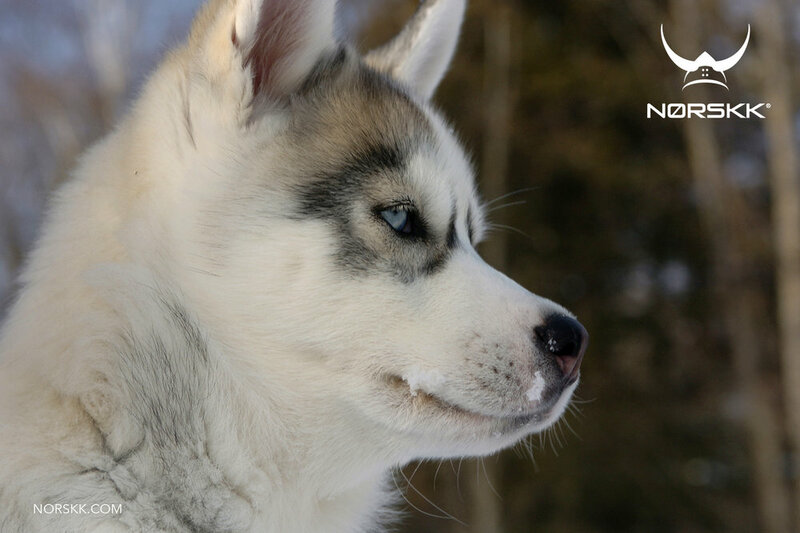 We're looking for Siberian Husky puppies to become part of our pack. Our Siberians have an amazing life. They are a full part of the pack, which means they do everything with us, from traveling, to going on expeditions, and of course, sleeping inside and on beds. With us. We know Siberians. We have had Siberians for decades. So we understand they are escape artists, pack animals, high energy, and we handle them accordingly. If you think you've got a puppy who may be a match, call Toll Free USA/Canada 1 844 667 7551 Extension 151, or email vikingar@norskk.no.